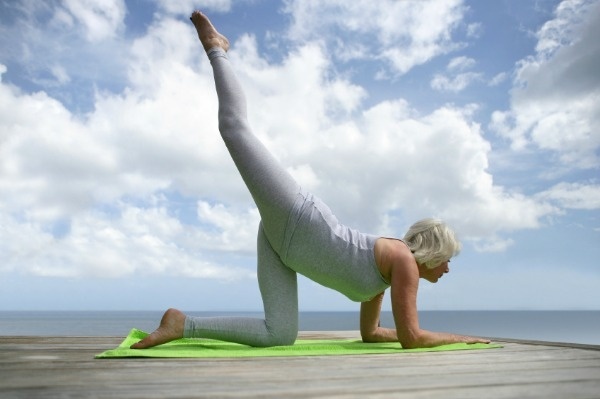 As we age, we find ourselves at a greater risk for certain health conditions or situations. For many older adults, falls are a major concern, and for good reason. The CDC reports that as many as 1 in 3 seniors fall every year. Even more troubling is that only half of those who do fall actually report it to their physician, which means that no recommendations or steps can be taken to prevent falling again in the future. Falls are the cause for many unplanned emergency room visits, prolonged hospital stays, and even deaths. In fact, it is estimated that 1 out of every 5 falls results in a broken bone - arm, hip, leg, or otherwise - and falls are often the source of traumatic brain injuries. In short, falls are bad. 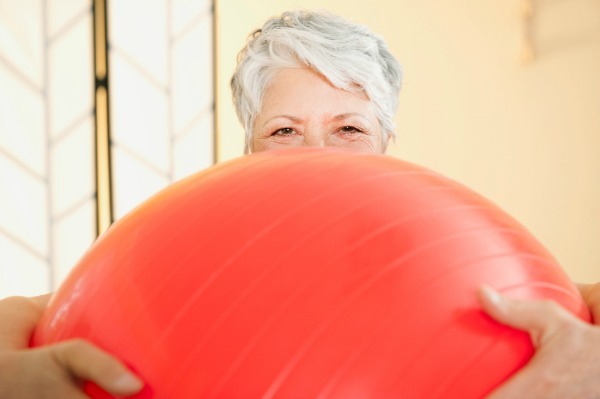 But, seniors often find themselves with decreased strength and balance, due to a multitude of reasons, which makes this set especially prone to ending up on the floor from a fall. The good news is that falls do not have to be a part of the aging narrative, as long as you are actively working to prevent falling in the first place. Keep yourself and your loved ones upright as you take a look at preventing falls in your home. Boredom, the unfulfilled desire for satisfying activity, can occur in anyone who has too much time and too little meaning or purpose in their life. Chronic boredom can lead to restlessness, feelings of worthlessness, and even a belief that life is no longer worth living, and emerging evidence suggests that it puts people at greater risk for depression. Researchers studied over 7,000 London civil servants for 25 years, finding that those who reported being very bored at work were 2.5 times more likely to die of a heart problem than those who did not report boredom. So it seems that you can certainly build a case that boredom (and its sister, loneliness) can detrimentally affect health. What can you do about it? Terms like ‘active’ and ‘successful’ are increasingly used to describe aging, especially with Baby Boomers refusing to ride off into the proverbial sunset in a wheelchair like their parents did. Instead, aging is being viewed as a privilege and an opportunity to truly enjoy the Golden Years. But with health concerns and memory loss anxieties looming in the back of many seniors’ minds, it can be hard to age gracefully without a bit of worry. However, with just a few lifestyle habits and hobbies, you can thrive in your senior years, making 70 the new 50. 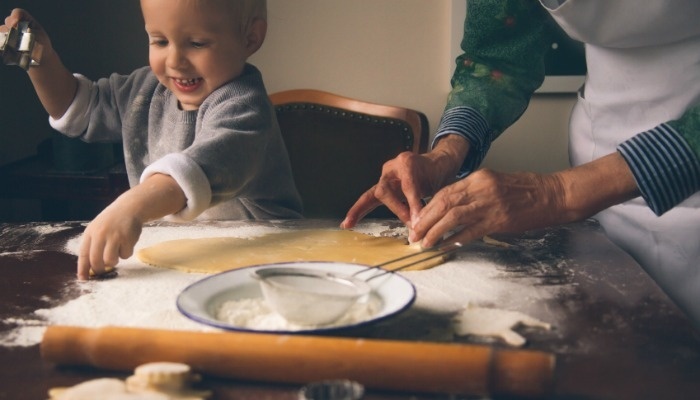 Here are our best tips and tricks for life enrichment activities that can help you stay young no matter how old you are. 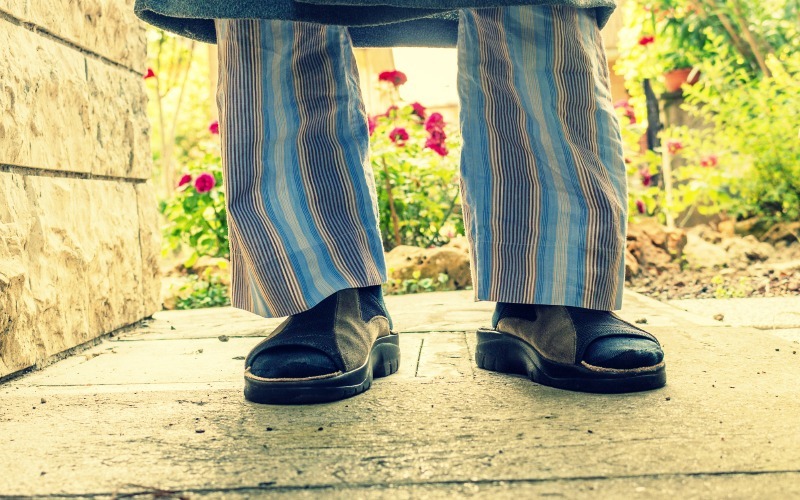 As an antidote to our youth-obsessed culture—which tends to put a negative spin on anything to do with growing older—we bust a few misunderstandings about the physical, emotional, mental and sexual state of seniors’ health. 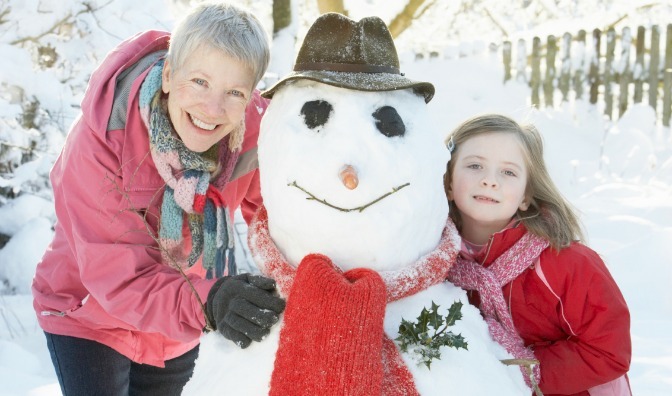 Although there’s nothing like being outside on a crispy, cold day,­ playing in the snow with the grandkids, cold weather can be hard on you if you are over 65. So, to keep you outside as much and as safely as possible, we’ve prepared this handy senior wellness guide on how to hold your own in winter weather. Summer is a great time of year. 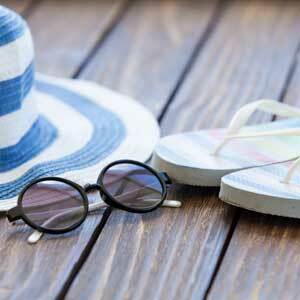 Travel, outdoor activities, picnics, summer festivals and visiting with grandchildren are popular summer pastimes. However, seniors need to be careful to avoid the health risks that come along with these fun activities.